Background: A number of microorganisms and their enzymes have been reported as xanthan depolymerizers. Paenibacillus species are well-known polysaccharide hydrolyzing bacteria. However, Paenibacillus alginolyticus and Paenibacillus sp.XD are the only species in the genus which are now known to degrade xanthan. Objectives: Complete biodegradation of the xanthan exopolysaccharide is a rarely found capability among microorganisms. 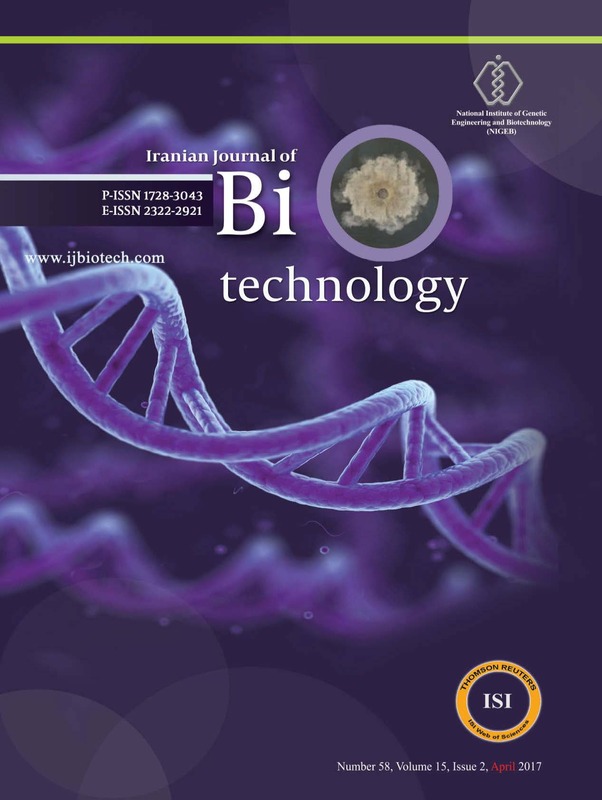 The aim of this study is to survey xanthanase producing bacteria with an appropriate bioactivity for the biopolymer degradation under diff erent environmental conditions. Materials and Methods: The bacteria were isolated based on viscosity reduction of the xanthan solution. Bacterial isolates were identifi ed using rep-PCR (repetitive element-based genomic fi ngerprinting) and 16S rDNA sequencing. Xanthanases were characterized by measuring their activity at diff erent temperatures, pH values, and NaCl concentrations. Degradation of other polysaccharides and xanthan degradation products were investigated based on the screening plate method and TLC (thin-layer chromatography), respectively. Results: Six isolates from diff erent Paenibacillus species with a complete xanthan degrading capability were isolated from Urmia Lake. Phylogenetic analysis placed these strains within the genus Paenibacillus with the closest relatives that were found to be P. nanensis, P. phyllosphaerae, P. agaridevorans, P. agarexedens, and P. taohuashanense. These isolates displayed diff erent levels of the xanthan biodegradation activity in temperatures ranging from 15 to 55 °C and pH values from 4 to 11. Xanthanolytic activity was generally prevented in presence of NaCl (> 0.1 mol.L-1). Furthermore, the isolated Paenibacillus spp. could degrade several other polysaccharides including xylan, CMC (carboxymethyl cellulose), starch, alginate, and pectin. Conclusion: Novel strains of the six diff erent Paenibacillus species that were introduced in the present study are able to produce xanthanases with interesting characteristics. In light of the results from this study, special applications, particularly in healthcare, medicine, and the environment is hereby proposed for these enzymes.